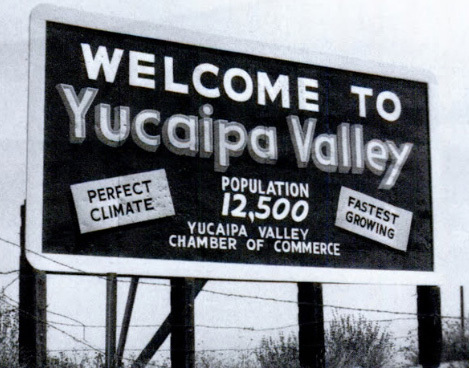 Yucaipa is located in the southwestern United States, in southeastern California, approximately 80 miles east of Los Angeles. 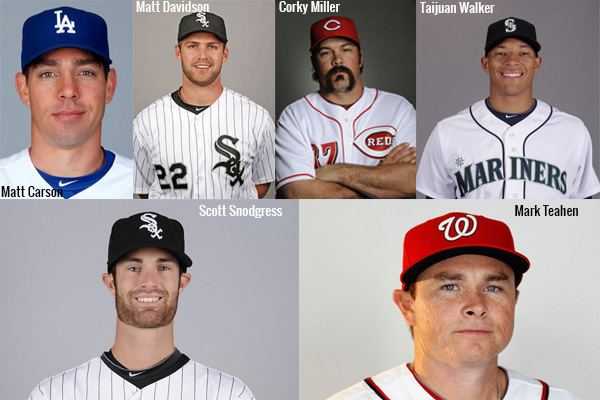 6 of these players have actually played in a major league baseball game. 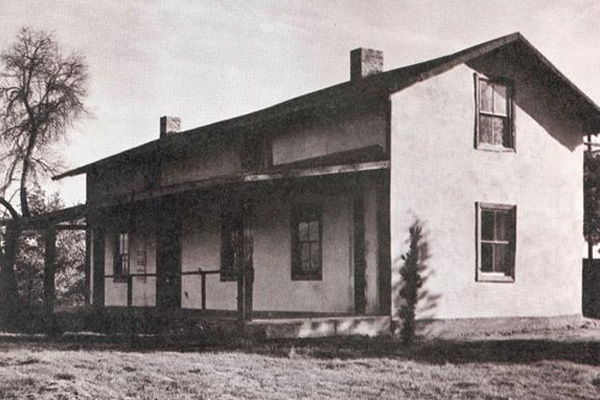 It is believed that James Waters, noted hunter, trapper, and mountaineer, built the Yucaipa Adobe in 1858-1859. Mr. Waters stocked his Yucaipa Rancho with sheep, driving herds as far as Arizona and Montana. The building is located at 32183 Kentucky St.
#8 – Yucaipa Valley National Bank Was the First Financial Institution in the Community. 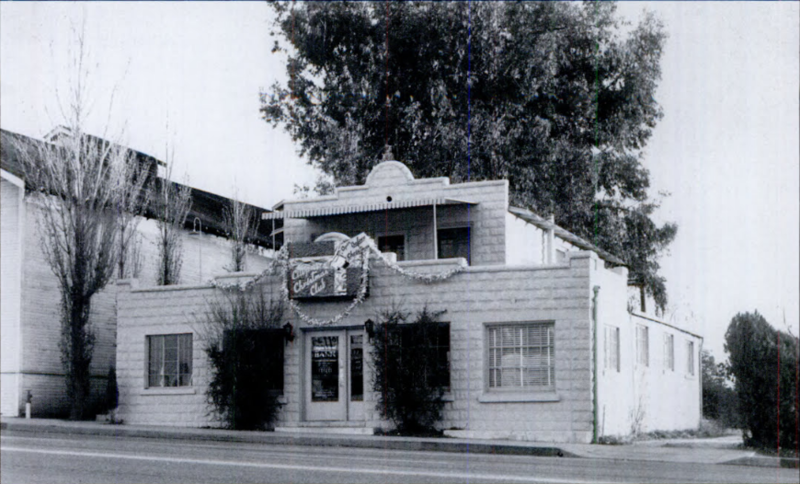 #7 – Restaurants Were Popular in 1950’s Yucaipa, But Beer Taverns Were Not. 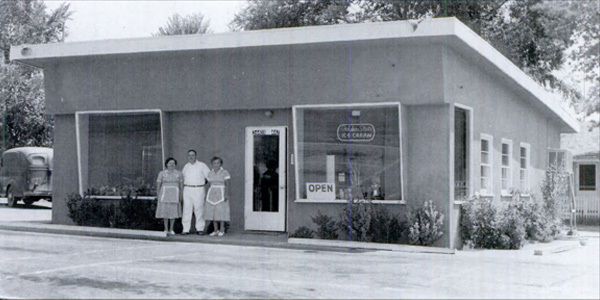 Hal and Florence Sherman operated the Park and Eat restaurant at 34409 Yucaipa Boulevard, where the Sports Shack was for many years. Restaurants were a popular thing in the 1950’s, but if you wanted to open a tavern, good luck! One application filed by a prospective tavern-owner prompted a protest petition signed by 2,000 concerned local residents. The original Yucaipa High School campus which opened in 1959, is now used as the Oak View High School and Education Center on sixth Street. 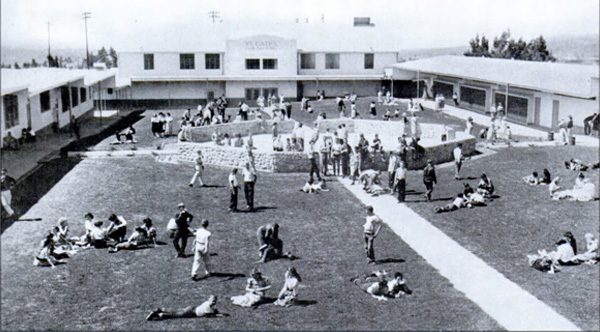 Prior to 1959, students completed junior high in Yucaipa and then had to travel to Redlands to attend high school. The campus moved to its current location on Yucaipa Blvd. in 1970 and now houses grades 9–12. Since its opening on September 11, 1972 Crafton Hills College has served as a beacon for higher learning in the San Bernardino and Riverside Counties. 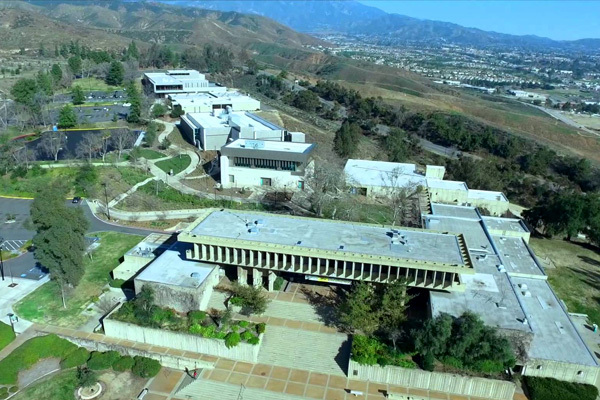 Much of the college is built on land that Ruben and Lester Finklestein donated through their foundation The Finkelstein Foundations to Crafton Hills College. The original donation included 167 acres of land in 1966 with 76 acres more in 1970 and finally donating 251 acres of additional land. Crafton Hills College now serves approximately 6,200 students each semester with both evening and night classes. 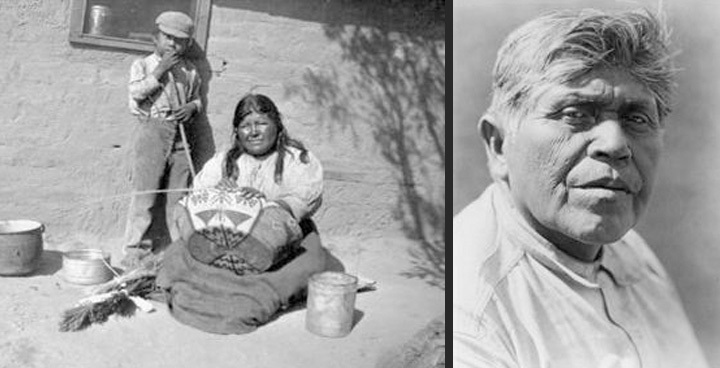 The land of the Yucaipa Valley was occupied by the Serrano Indians for possibly 1,000 years. 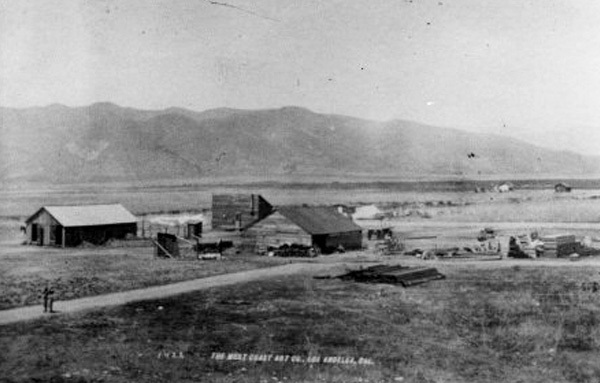 The fertile valley was watered by springs and creeks running out of the San Bernardino Mountains. The Serrano lived in this location most of the year, but would make excursions into the mountains to gather acorns and other food items during their harvest season. 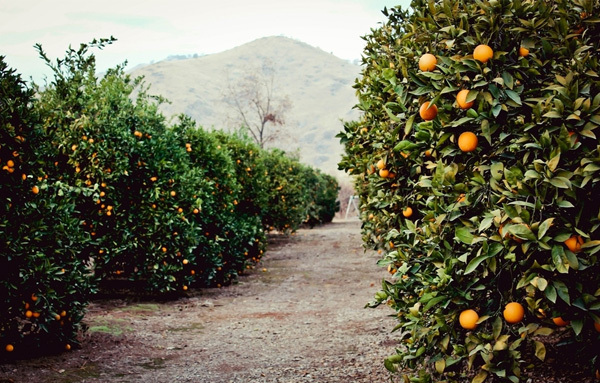 The Serrano name for the area was Yucaipa which meant “green valley”. 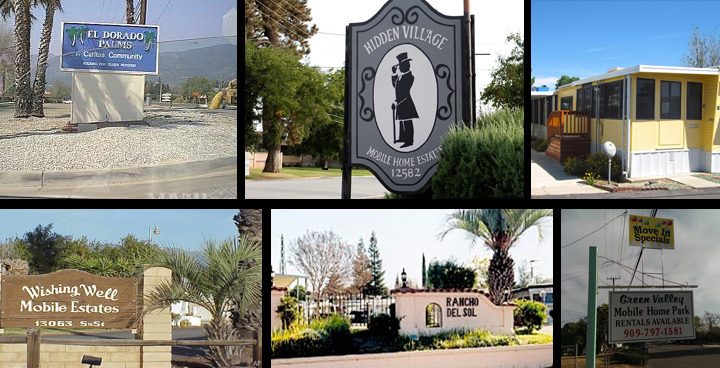 In December 1989 Yucaipa incorporated, and in 1998 one of the last vestiges of its agricultural past was removed when 1000 acres of orange and grapefruit trees were bulldozed to make way for Chapman Heights, a development of 3000 homes, two schools and a golf course. Susan Anton Graduated from YHS in 1968. She first experienced fame by winning the nearby Miss Redlands and later the Miss California beauty contests in 1969. She has been recognized as a multi talented international star for more than 35 years in television, film, theater, and concert venues. Stater Bros. traces its beginnings back to a small grocery store on West Yucaipa Boulevard in Yucaipa, California. 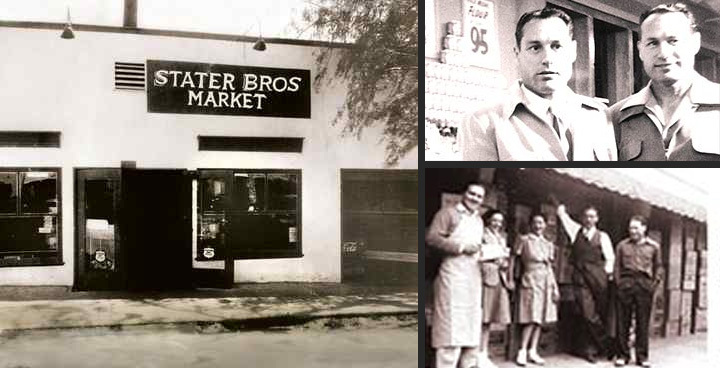 The Stater brothers purchased the original market from W.A. Davis with a $600 down payment and opened for business on August 17, 1936.